Ohio State University is known to have its fair share of great athletes. That tradition continues as one of the OSU Track & Field athletes makes some major noise! Ohio State Sprinter, Nick Gray, broke two school records over the weekend during a track meet held at the University of South Carolina! One record was previously owned by the great Jesse Owens. Gray is a Pickerington native, graduating from Pickerington North in 2015. During his meet, he ran the 100m in 10.17 seconds, breaking Owens’ record which has stood strong for more than 80 years. Gray also ran the 200m dash in 20.20 seconds, breaking a 25 year standing school record. Nick Gray is currently finishing out his senior year at OSU. 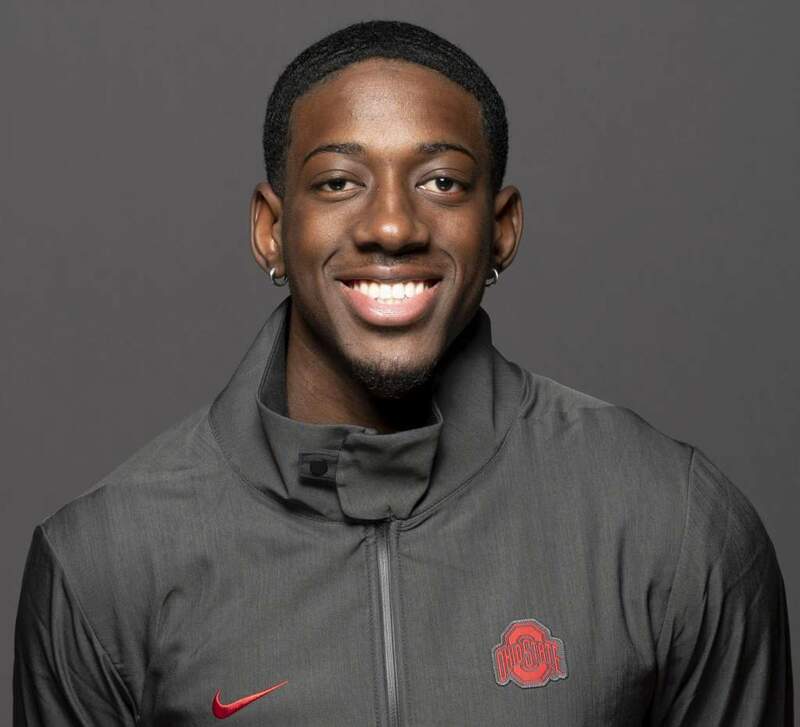 He already has a ton of accolades under his belt, including two state championships at Pickerington North, several Big Ten sprinting records, U.S. Track & Field and Cross Country Coaches Association All-Amercian, 8 time Big Ten Champion, as well as being a 3 time Ohio State Scholar-Athlete.